Start time is 7:30 am. Both the Full and the Half have a 6 hour cut off. This is a rain/snow or shine event. No refunds will be given for any reason. Age group awards will be handed out after the races. Cost of the Half Marathon is $55.00 December 1, 2018. Starting December 2, 2018 cost will increase to $65.00. Starting March 1, 2019 cost will increase to $75.00. No race day registrations. Packets can be picked up Monday, March 25 through Thursday, March 28 from 8:00 AM-9:00 PM at Body First located at 3615 Claflin Road Manhattan, KS 66503. 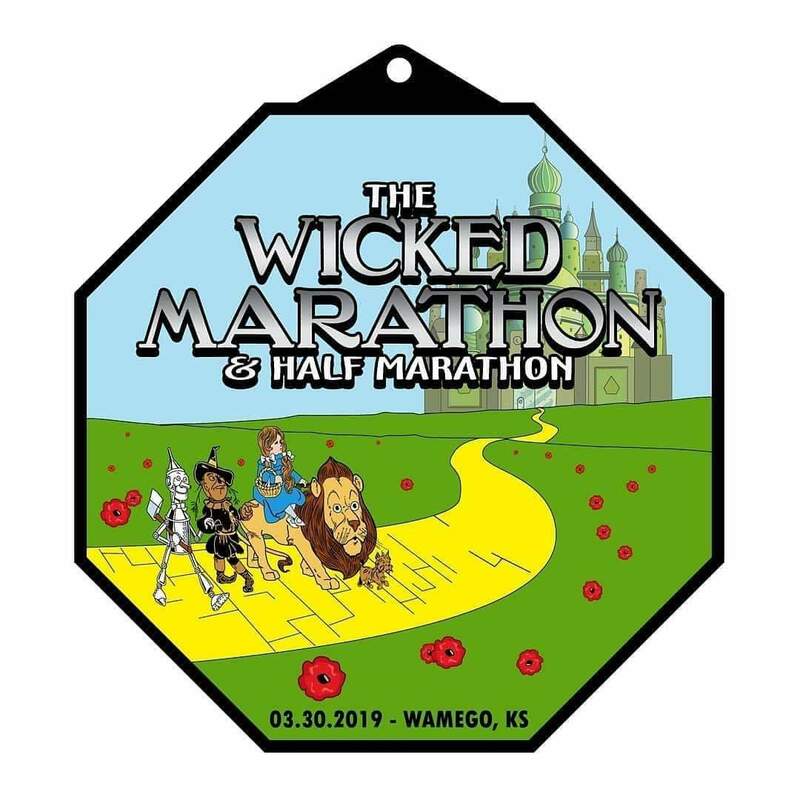 On Friday, March 29, packets can be picked up at Body First until 3pm then at the Wicked Pasta Feed in Wamego. 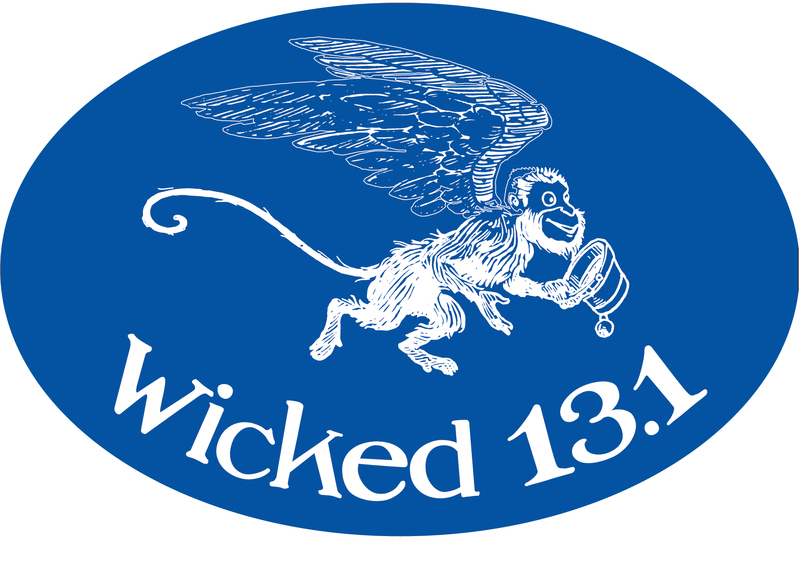 Packets will also be available for pick-up on race day at Iron Clad, 427 Lincoln Ave at 6:15 AM. 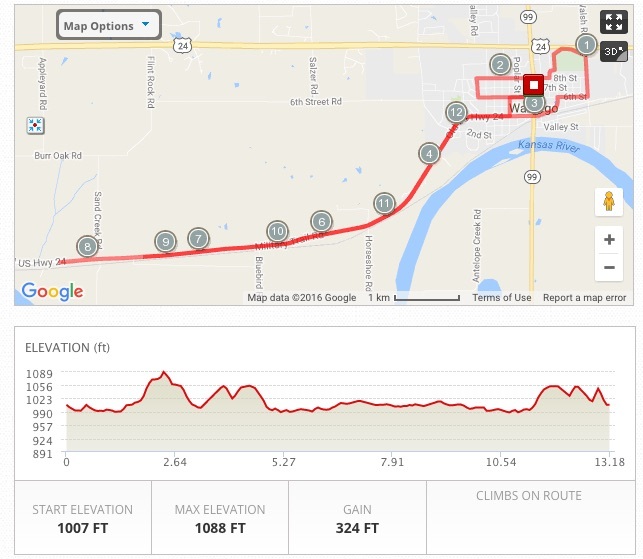 Packets will include course map, shirt, purchased items such as the quarter-zip, bib number and gear bag. 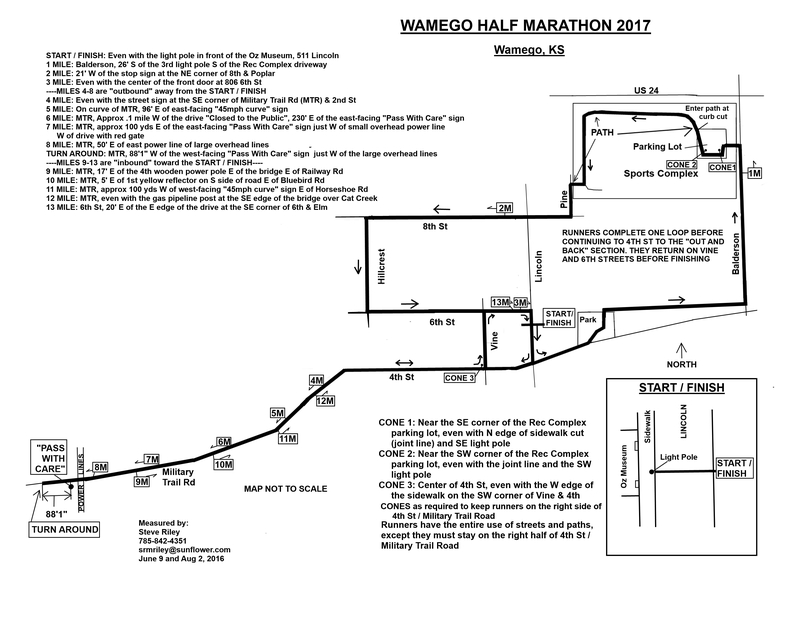 Parking is available at the Wamego Rec Complex, or the surrounding area. Shuttle buses will be available before the race to take you to the starting line from the rec complex. Gear check will be available at the starting line. Your items should be placed in the bag that was provided in your packet, which has your bib number and name on it. 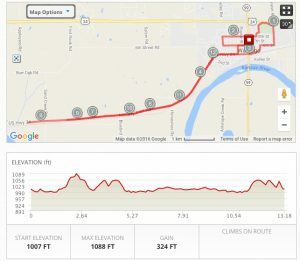 6:15 am Holiday Inn Express Hotel pick-up → drop off 6:40 am at the Oz Museum which is the starting line of the race. 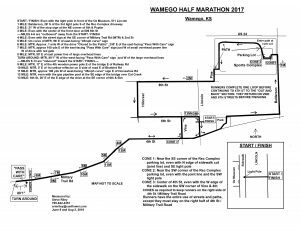 There will not be shuttles back to the Wamego rec complex after the race due to price increase of the shuttle bus company. 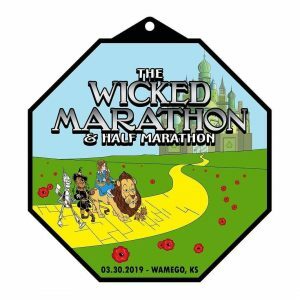 Get in the true Kansas spirit and dress as your favorite Wizard of Oz character for the race. Rules: Send a picture of you in your costume to rd@bodyfirst.com by March 1, 2019. A committee will select the top 5 pictures and will post those selected pictures to the Wicked Facebook Page. The top 3 people with the most likes will be the winners and will receive a trophy. The contest will end and winners will be announced March 25, 2019. Show off your costume on the day of the race for everyone to see your true Oz spirit. 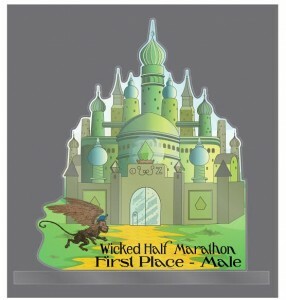 To the winners: costumes must be worn during the race in order to receive a trophy. WICKED PASTA FEED Catered by Wahoo Fire & Ice Grill. This is becoming the event to attend. This year it will be held at Iron Clad. A beautiful space near the start/finish line of the race. There will be live music and beer/wine to purchase with the provided Pasta dinner. The Wizard of Oz characters will be available for photo ops with multiple backgrounds. Bring your family and enjoy small town Wamego! YOU MUST RSVP FOR THIS EVENT BY PURCHASING TICKETS WHEN YOU SIGN UP $15/PERSON.